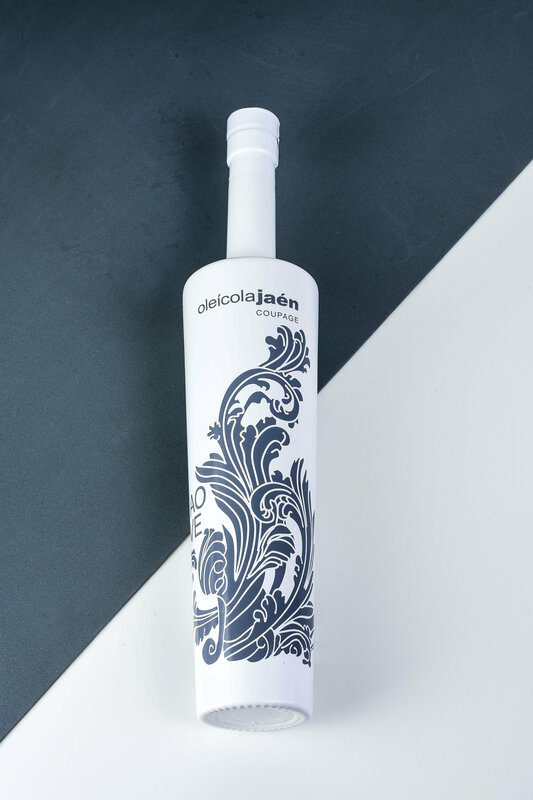 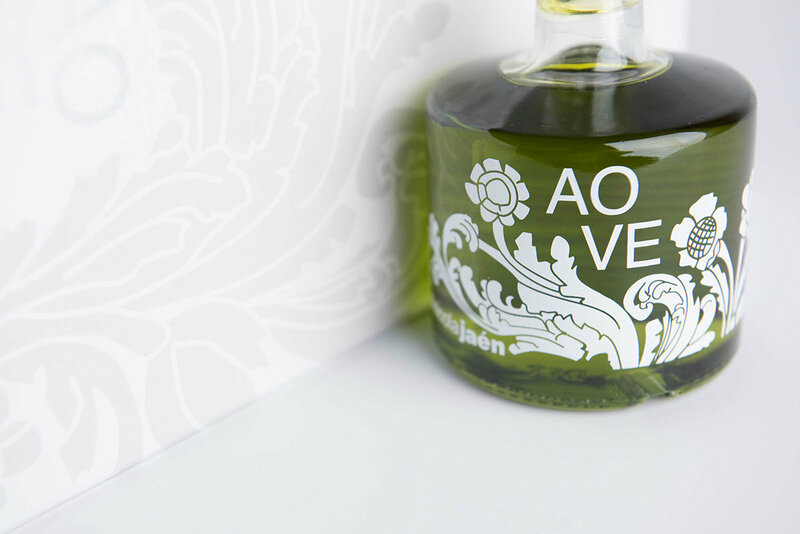 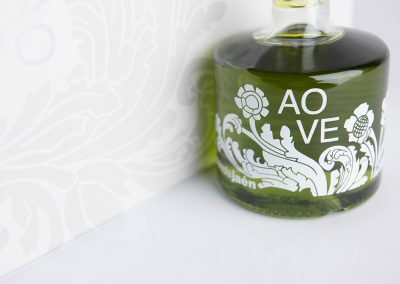 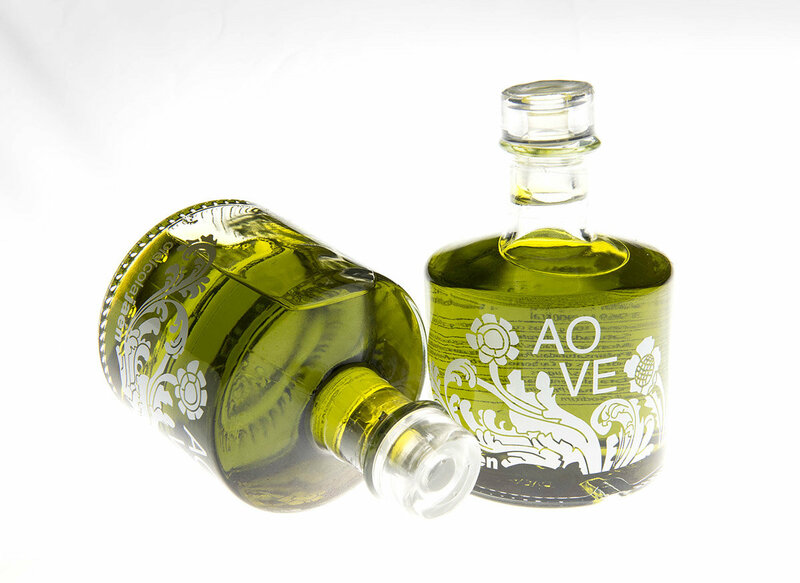 It is the highest quality product range where we package two EVOO varieties, in one range, the Picual variety and in the other several varieties which make a magnificent Coupage. 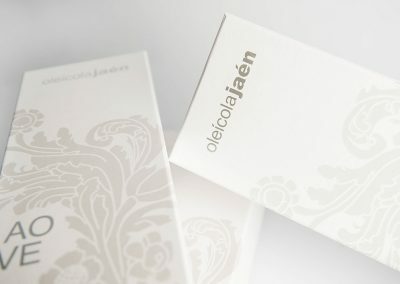 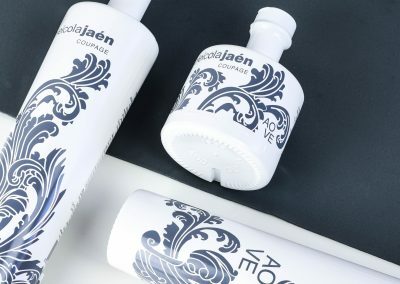 Our best product is packed in very unique packaging, which pays homage to the city of Baeza, where the company and the majority of the product is located. 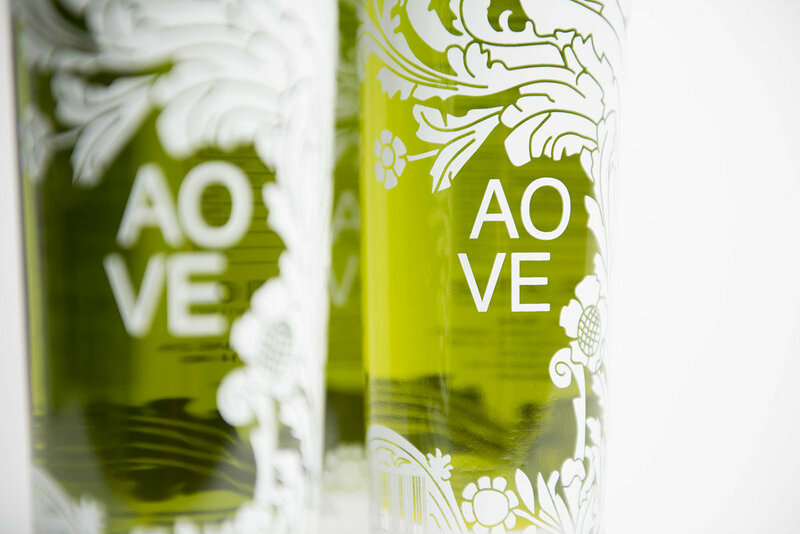 The design which appears on the glass is a graphic inspired by the reliefs and engravings found on the beautiful staircase of the Jabalquinto Palace of Baeza, a Renaissance monument that together with Úbeda, was declared a World Heritage Site in 2003. 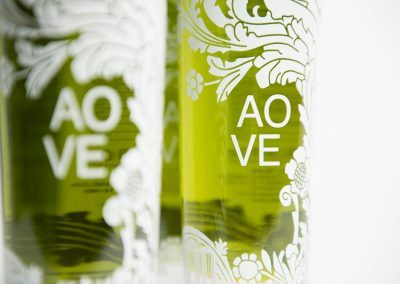 This EVOO is obtained from the green olives harvested in October. 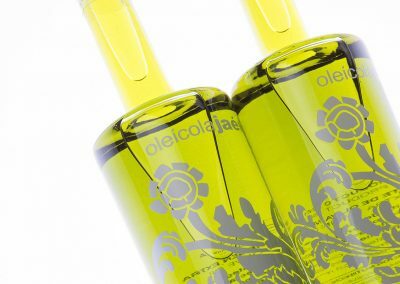 A good Picual has an intense fruity flavour which is reminiscent of freshly cut green grass, tomato plants, banana peels and on the palate has a bitter and spicy medium, positive attributes of this variety. 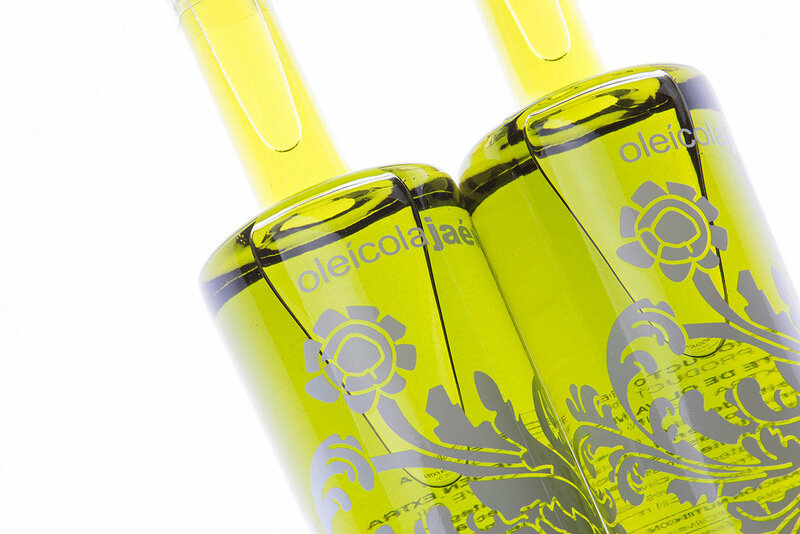 The EVOO of the Picual variety is one of the most stable oils due to its excellent composition. 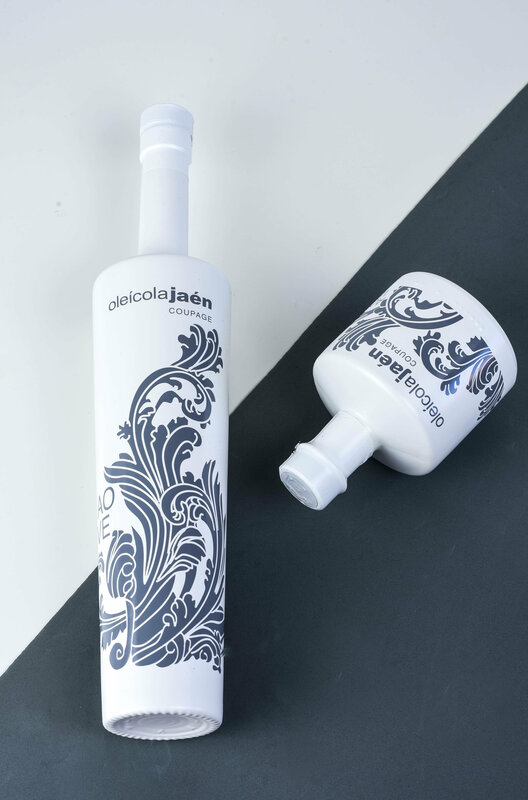 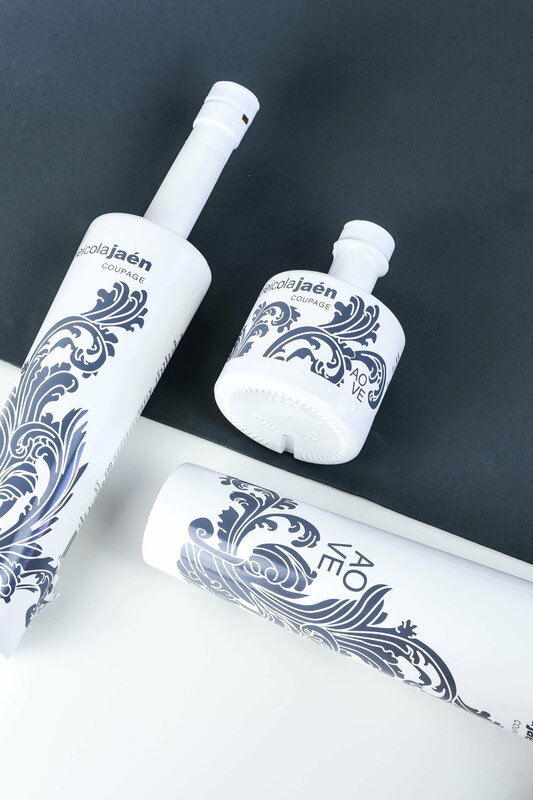 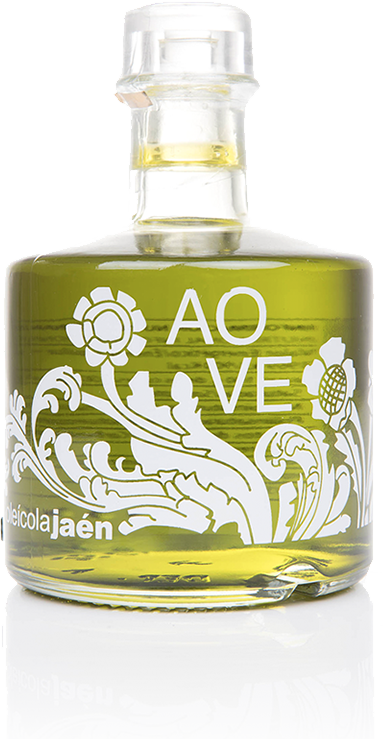 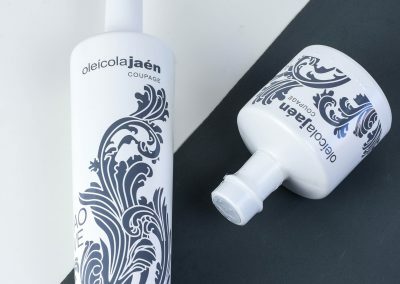 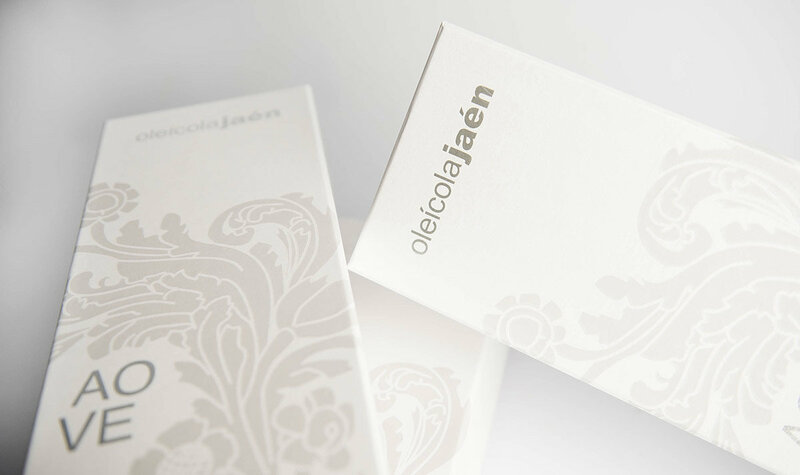 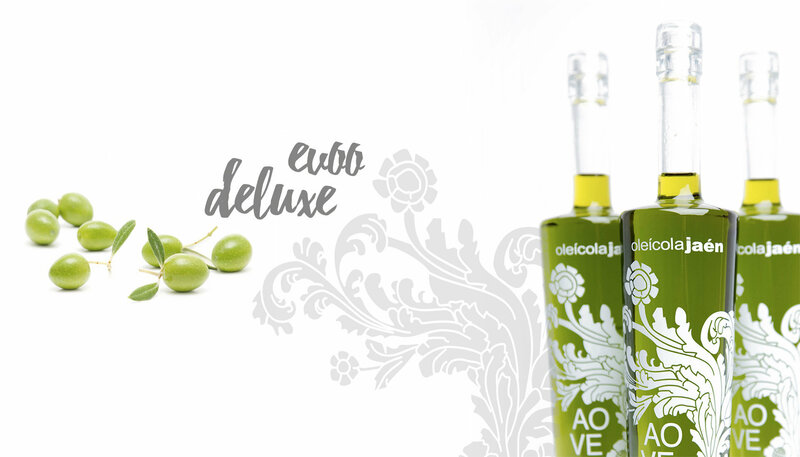 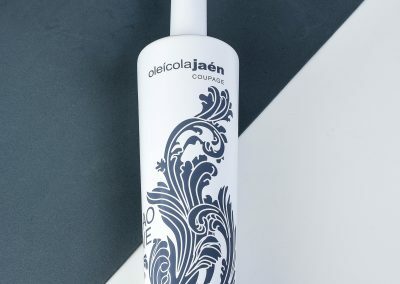 The Oleícola Jaén EVOO Picual Special Product Range has transparent packaging for the purposes of revealing its intense colour. 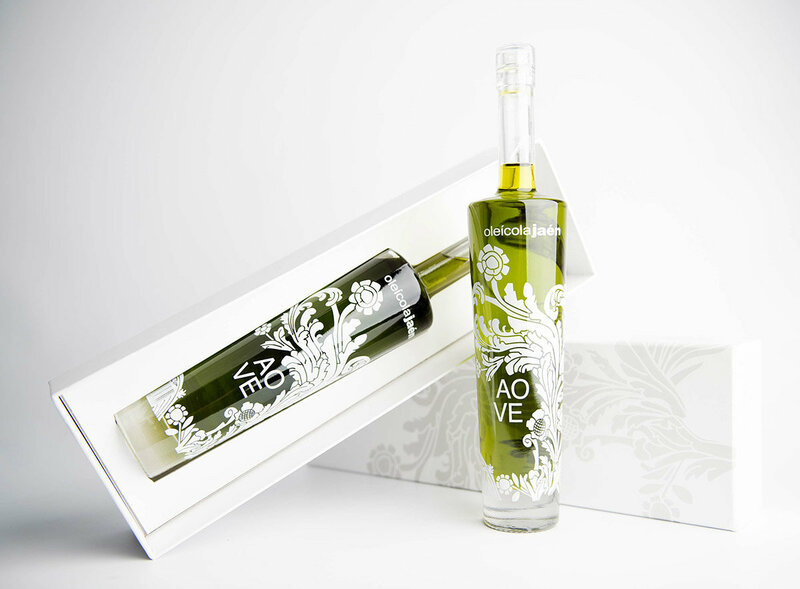  A coupage is the composition of different EVOO varieties. Each year we select from our warehouse the best of each variety for the purposes of making a blend of oils in order to obtain an EVOO which is unique in the world and that will not leave anyone indifferent, resulting in an intense, complex, aromatic, harmonious juices and which blends perfectly for any sweet as well as salty pairing.